Cuba visa: will I need a passport and/or visa to travel? Yes! In order to be eligible for one of our trips, you will need a valid passport (with at least 6 months remaining) and a Cuba visa. Both are mandatory. We recommend you make two copies of your passport as it is a better idea to carry a copy with you daily rather than of the actual passport. You never, ever, want to lose your passport or visa. 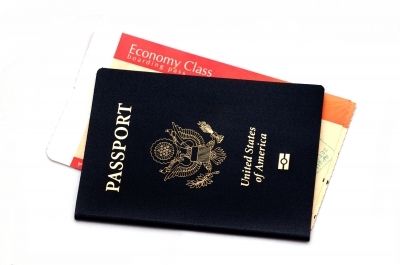 If you do not have a passport, you will want to apply as soon as you can: it can sometimes take an extended amount of time (several to many weeks) to get it processed.